Can’t Get Enough of Adam Levine? NBC Can Fix That Right Up!!! If you’re a fan of Maroon 5, ‘The Voice‘, or just Adam Levine, in general, you’re going to want to pay attention to this announcement! 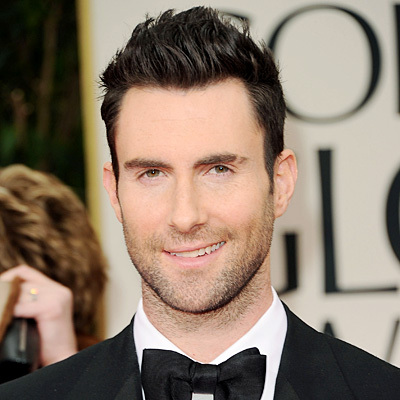 Levine has proven time and time again that he is much more than just a rocker with a gorgeous face. He’s provided loads of guidance through his years working with amateurs to perfect and capitalize on their greatest strengths as vocalists. Now he’s going in a different direction than most of us would consider for him. Levine is currently taking a look back at his years when he was an aspiring rocker. The vehicle of choice for Levine this time is on television, but it’s going to be a half-hour comedy series for NBC. The series centers on Levine’s real-life experiences and focuses on his unconventional family as seen through the eyes of a teenager with rockstars in his eyes. 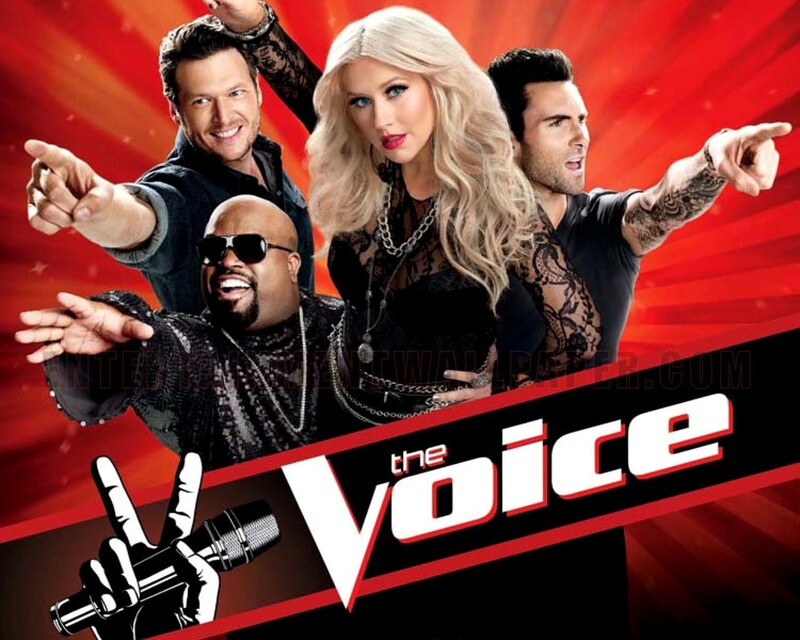 Writing the script will be Aaron Blitzstein of ‘Family Guy‘ and executive produce with Levine’s own 222 Prods. longtime manager/producing partner Jordan Feldstein and a development executive Josh Gummersall. Levine must have had some interesting upbringing since he’s previously drawn from that well for two other comedy projects at NBC. One based on his friendship with writer-producer Gene Hong and another inspired by the aforementioned pair’s experience at a karaoke bar. It looks like Levine’s not a one-trick pony with NBC as he has a longform project focused on a 1970’s music-themed 10-part miniseries. This entry was posted on Tuesday, September 2nd, 2014 at 6:23 pm	and is filed under News, Television. You can follow any responses to this entry through the RSS 2.0 feed. You can skip to the end and leave a response. Pinging is currently not allowed. « Russell Crowe-Ryan Gosling Pic Secures Release Date!! !